If I were to make cupcakes, they would certainly need toppers! 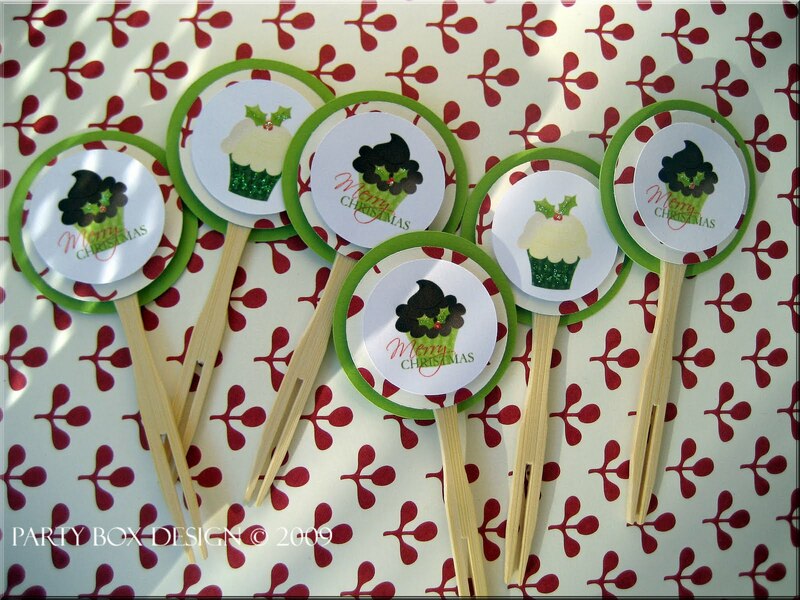 Inspired by my recent holiday cards(below post), are these ubbbber cute "Holiday Cupcake" Cupcake toppers! 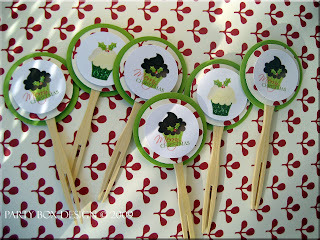 I plan to make more creations with these lovely cupcakes!